Pickpockets, thieves in car parks… Don’t be on their shopping list! The Festive season has arrived, Christmas markets and shopping centres attract everyone… including thieves. Here are some advice to keep thieves away from your car and how to foil the plans of pickpockets. 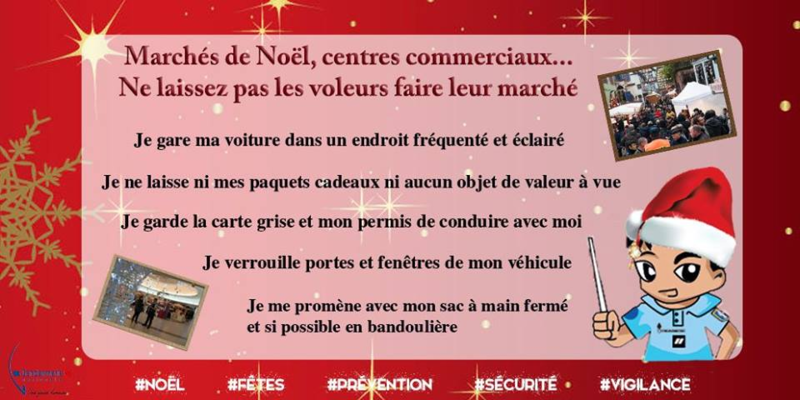 Christmas markets, shopping centres… Don’t be on the thieves’ shopping list!